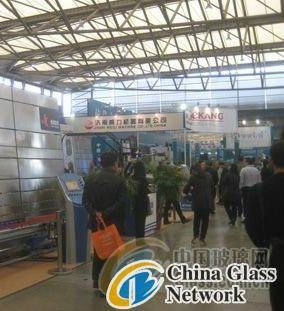 (China Glass Network) 23rd China International Glass Industrial Technology Expo completed successfully at Shanghai New International Expo Center on Apr.5. With advanced technology, international leading automatic sealing device and unique booth design, Weili Machine became the focus among numerous manufacturers. Weili Machine’s leaders met with major customers from Europe, America, Middle East. Through this exhibition, Weili Machine further extended brand influence, not only attracted many potential customers, but also signed orders with many domestic and foreign glass enterprises. 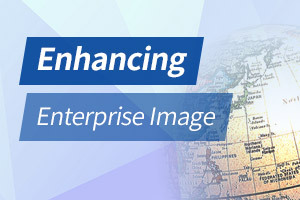 As a global high-end hollow glass and glass cutting machines manufacturer, as well as a glass machinery integrated service provider, Weili Machine showed its prominent advantages on scientific research, production, marketing and service. Weili would continue to follow the business philosophy of “striving for the best ”, expand competitive advantage, move forward to domestic leading manufacturer of hollow glass equipments and international well-known enterprise. Innovate continuously, conquer industry advanced technology, improve industry overall level, lead Chinese mature high-end hollow glass equipment go to the world, get international users’ acceptance.